A home warranty is a protection plan that offers coverage for common home repairs. For a simple annual fee, this type of plan offers financial security from unexpected problems with your home appliances and systems that are not covered by your homeowners' insurance. As of 2019, home warranties allow homeowners to pay an annual fee for repair and replacement service of covered appliances and systems. A home warranty is also known as a service contract. What Does a Home Warranty Company Cover? Tailor your warranty to include coverage for the systems that matter most. If you’re concerned about the age or reliability of particular parts of your home, you can build a plan that protects those elements. If your system needs extensive repairs or a full replacement, your warranty can then offer all the coverage you need for the incident, so a potential disaster becomes a minor addition to your to-do list thanks to the convenience of your home warranty. Purchase any single payment home warranty plan today and the first month is on us. Which Is the Best Home Warranty Company in 2019? Since it was established over 11 years ago, Choice Home Warranty has stayed true to its mission of protecting homeowners, buyers, and sellers with the best service in the industry at the lowest cost. 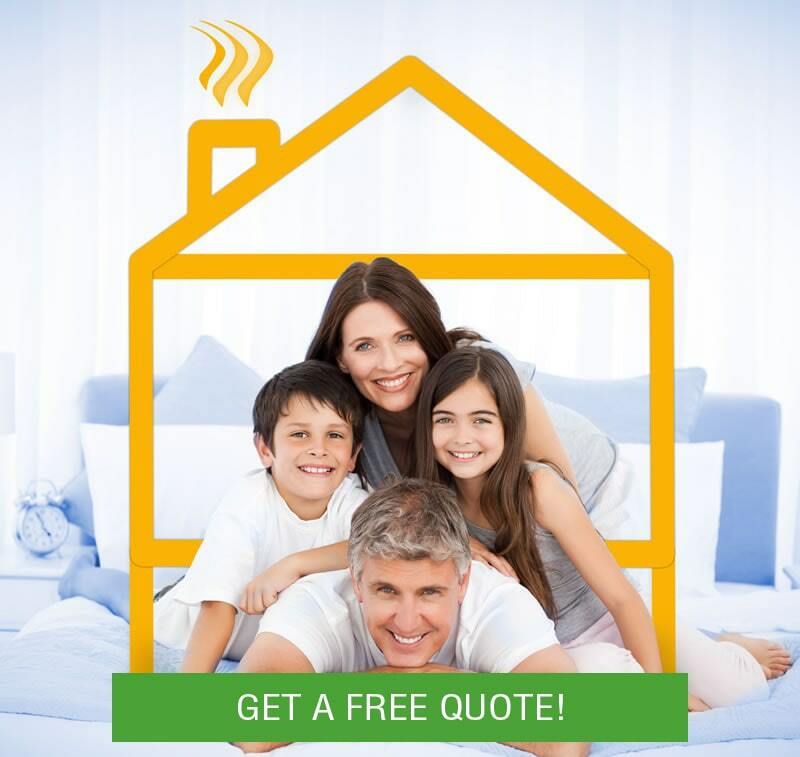 The reason that Choice is the premier home warranty company for thousands of happy policy holders throughout the United States is that we listen to our customers. This means we can give them the coverage and quality of service they deserve. Don’t take our word for it. See what people are saying about Choice Home Warranty and why it is consistently recognized as the best home warranty company. Save Money – Avoid having to pay for repair or replacement of your appliances and home systems each time they break down or malfunction. Peace of Mind – Rest assured that your home appliances and systems are covered when service is needed, even if it is due to normal wear and tear. Convenience – With Choice Home Warranty, you never have to go out and look for the right service professional. Simply call our 24/7 customer service and we will send the right professional to your home. Customization – Don’t pay for coverage you don’t need. 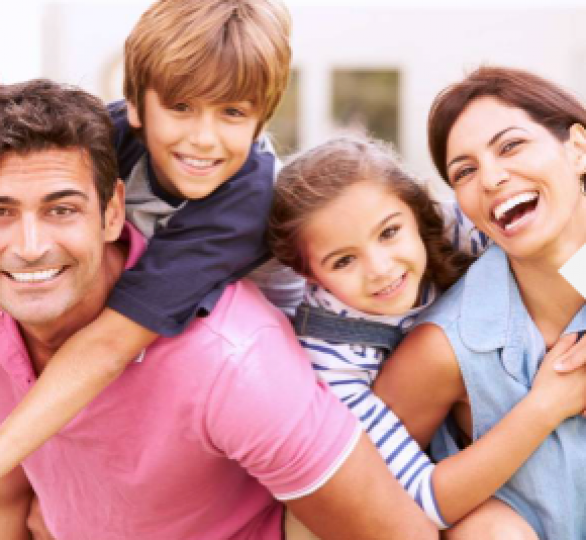 Our customizable plans allow you to only pay for the coverage that applies to your home and situation. Free Month – Sign up today and enjoy a full month of free service. Is it Worth it to Have a Home Warranty? Home warranties are often confused with homeowners’ insurance plans and are often referred to as home warranty insurance. If your home is damaged by a severe storm or fire or you’re the victim of vandalism or theft, insurance can help but it doesn’t take care of the kinds of expenses covered by home warranty plans. A home warranty company protects you from expenses that are associated with deterioration or damage. This damage is often a result of normal day-to-day use of the major appliances and systems in your house. 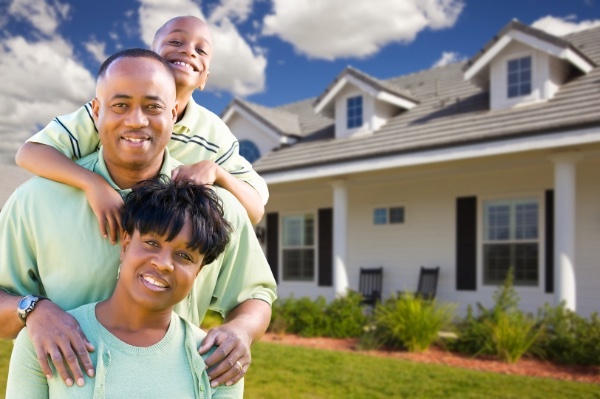 A Choice Home Warranty plan is a smart purchase for any homeowner. Handling common home repairs is a complex and time-consuming process when you’re left to manage the details on your own. A home warranty gives you the freedom to have everything taken care of with one simple phone call. Though many repairs are unexpected, there are several factors that can clue you in to the need for a comprehensive home warranty plan. If you have older appliances or an older home, repairs are far more likely. A home warranty plan is a valuable investment that ensures your home and appliances are always in safe and working condition, no matter how much wear and tear they’ve sustained over time. Home warranty companies are also valuable for homeowners who don’t have the time, expertise, or extra funds to handle unexpected home repairs. Through your home protection plan, you will be assigned a pre-screened licensed technician that will come out to service your request. Get a free quote today and find out why Choice Home Warranty is recognized as the best of all home warranty companies of 2019. Enjoy the peace of mind a warranty provides by avoiding high repair costs and taking the guess work out of finding trusted contractors. When buying, a warranty ensures your dream house doesn’t become a money pit. If selling, a warranty provides an average 3% higher sale price. With 8 out of 10 home buyers preferring to buy a home with a warranty in place, home warranties increase home sales and prevent losing clients. Families have the flexibility to choose between total and basic plans depending on the type and number of appliances they would like included in their plan. There is also optional coverage that will add features like a pool or septic system. You can get a quick quote online that will give you a better idea of how much your home warranty plan will cost. Make a wish list of what systems you want covered before you sign up. Working with a customer service representative, you can go through your wants and needs to find the plan that’s best for your family. Who Should Pay for a Home Warranty? What is the Difference Between Home Warranty and Home Insurance? A homeowners’ insurance policy only covers elements of the home that might need to be serviced or replaced due to unexpected damage, such as hurricanes, lightning strikes or fire. 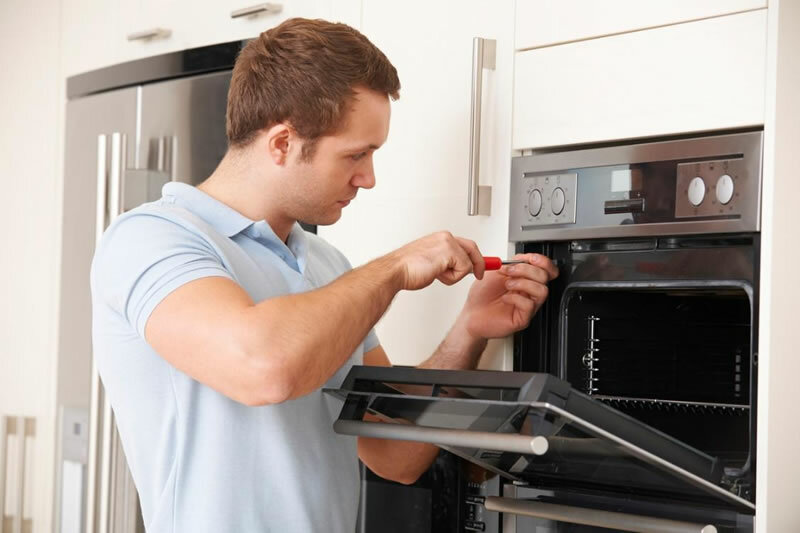 The incidents where a homeowner attempts to use a household appliance, only to find out that it is not functioning properly, would not be covered under a home insurance policy. In short, a home warranty will cover home systems and appliances that fail due to normal wear and tear (coverage extent based on contract) whereas homeowners’ insurance will not. For this reason, a home warranty is a good investment since it will be used at some point. This is because all home systems and appliances will eventually fail. Having both policies secures your investment and relieves your anxiety of pending costs. Your home protection plan is essentially the same as your home warranty. This plan specifies the coverage and protection that you’re given in the case of a home repair or replacement. When you’re ready to use your home protection plan, simply contact our Claims Department at 1-888-531-5403 and explain your needs to a customer service representative or submit a claim online. Our customer service center is available 24 hours a day, 7 days a week, 365 days a year. 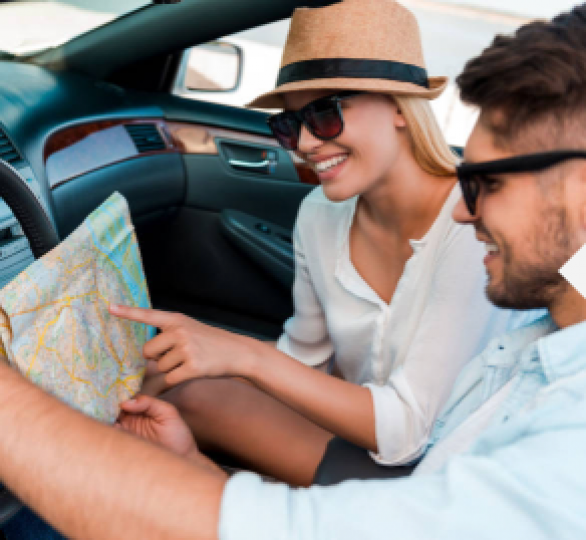 We will connect you with qualified repair professionals in your area. You don’t need to research local contractors or call around for the best pricing when you’re covered by a home protection plan. The repair process is simplified for your convenience. Other than a trade call fee and any applicable deductibles, the cost of repairs are covered. When your service provider arrives to handle the repair, there is nothing more you need to do. If your equipment cannot be repaired, your home protection plan may even cover a full replacement. A home protection plan offers peace of mind throughout the year. You won’t have to worry about steep expenses associated with major repairs or replacements. Explore your options carefully to find the best fit for your home and lifestyle. Now you’re enjoying affordable coverage that meets all your needs. Can You Get a Home Warranty After Purchase? You can absolutely get a home warranty after purchasing a home or appliance. Many homeowners realize after purchasing a home that the appliances are very old. This does not prevent them from purchasing a warranty to protect those appliances and systems before they begin to fail. Furthermore, many homeowners decide to purchase a home warranty for the first time when they are trying to sell their house. By doing this, the seller can often get a higher price for their home and improve their chances of selling it more quickly.